In a survey to assess treatment preferences for high blood pressure, respondents were more likely to choose a daily cup of tea or a pill over exercise, according to preliminary research presented at the American Heart Association's Quality of Care and Outcomes Research Scientific Sessions 2018, a premier global exchange of the latest advances in quality of care and outcomes research in cardiovascular disease and stroke for researchers, healthcare professionals and policymakers. 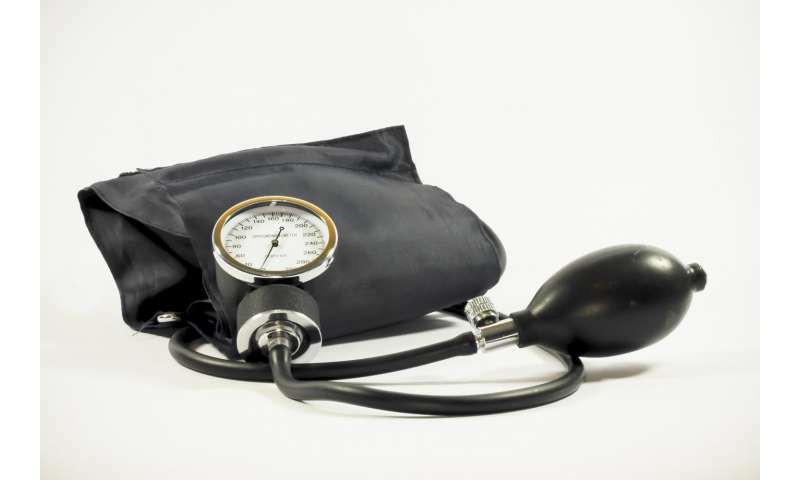 Researchers wanted to find out how people weigh the benefits of high blood pressure treatment options against its inconvenience. They asked survey respondents to imagine that they had high blood pressure and then asked about their willingness to adopt any of four "treatments" to gain an extra month, year or five years of life. In this survey, the "treatments" proposed were: a daily cup of tea, exercise, pills or monthly or semi-annual injections. A shot was the least preferred of the options - 68 percent would take a shot every six months if it would give them an extra month of life, 85 percent would do it for an extra year of life and 93 percent would be willing if it gave them another five years, but only about half (51 percent) would take a monthly shot for an extra month of life, 74 percent would for an extra year and 88 percent would opt for an injection every month if it gave them five extra years of life. "Our findings demonstrate that people naturally assign different weights to the pluses and minuses of interventions to improve cardiovascular health," said Erica Spatz, M.D., M.H.S., the study lead author and an assistant professor of cardiovascular medicine in the Center for Outcomes Research and Evaluation at Yale School of Medicine in New Haven, CT. "I believe we need to tap into this framework when we are talking with patients about options to manage their blood pressure. We are good about discussing side effects, but rarely do we find out if other inconveniences or burdens may be impacting a person's willingness to take a lifelong medication or to exercise regularly."